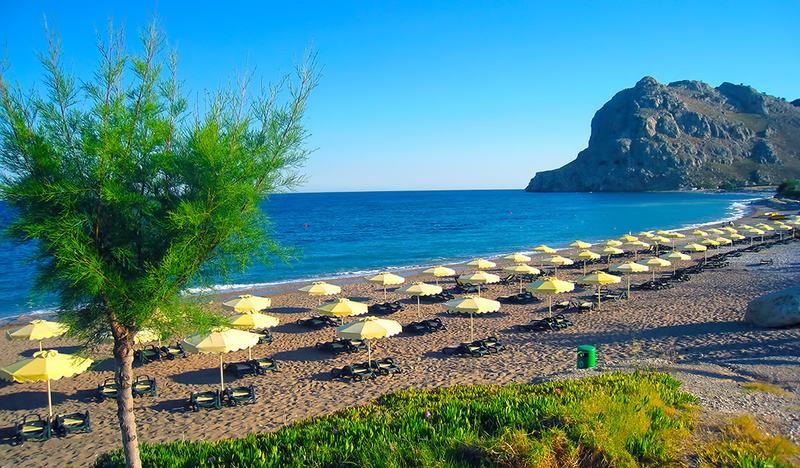 Pefkos – or Pefki – is a popular resort, just outside Lindos (4km), along the beautiful south-east coast of Rhodes. It’s name is derived from the abunance of pine trees sourounding the old fishermen village. This peaceful haven is spread around a sandy beach and surrounded by pine trees. 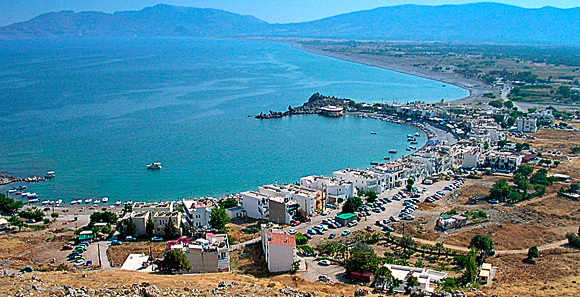 Pefkos is well known for its leisurely pace, tranquillity and friendly atmosphere. Every summer, travelers from around the world are continuously drawn by the beauty of the place. 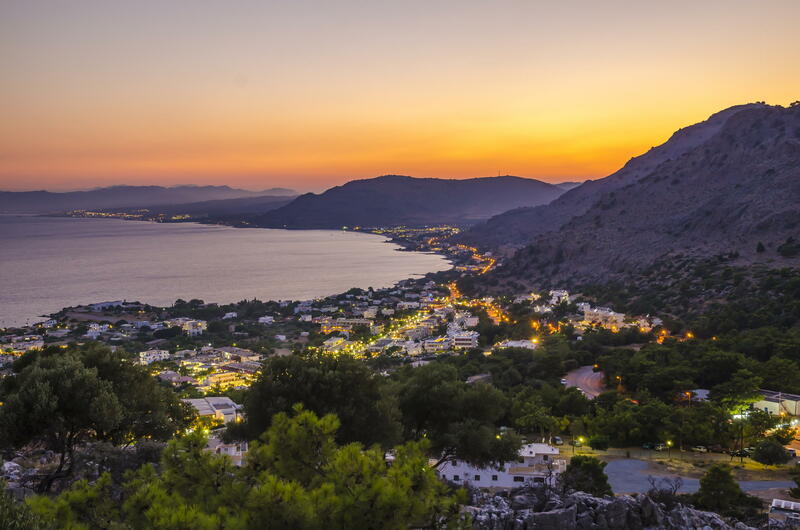 It is ideal for families and couples looking for a relaxing holiday and a traditional taste of Greece but also a perfect spot for beach lovers and water sports activities. 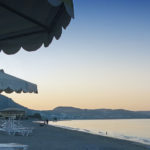 Pefkos offers a fine range of holiday accommodation. You will find luxurious newly built villas but also more budget oriented apartment rentals and hotel packages. There are many interesting places to go when you make your stop in this beautiful resort. The amazing physical scenery and a stretch of pristine beaches are the main attractions. Amidst its unique views lie well-preserved ruin sites which are evident of the village’s rich culture and interesting history. Its natural treasures include picturesque sunsets and sun rises, creating priceless moments in every camera shot. If you like shopping then the local bazaars could be a treat. Here, you can find special items which make great gifts for all your friends and family back home. The place will never run short of fun when it comes to tourist itineraries. 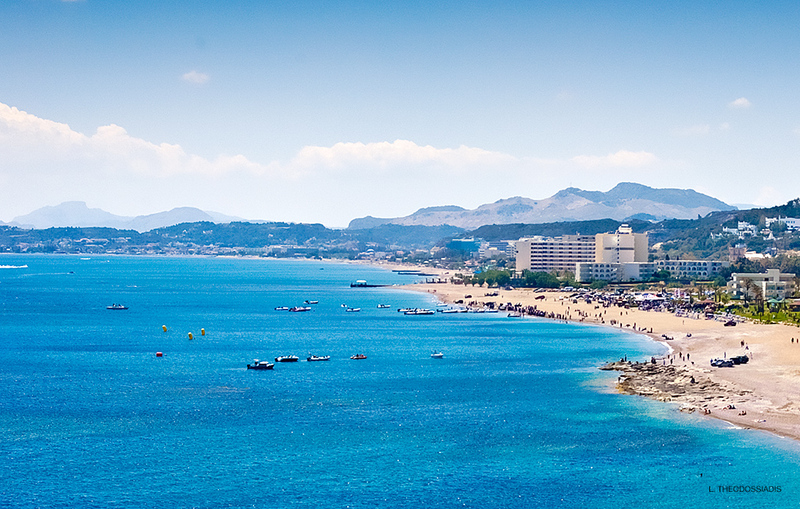 Its long stretch of beaches offers a whole new way of partying. Aside from that, you may enjoy sumptuous meals at the local and exclusive restaurants that are located right at the beach.